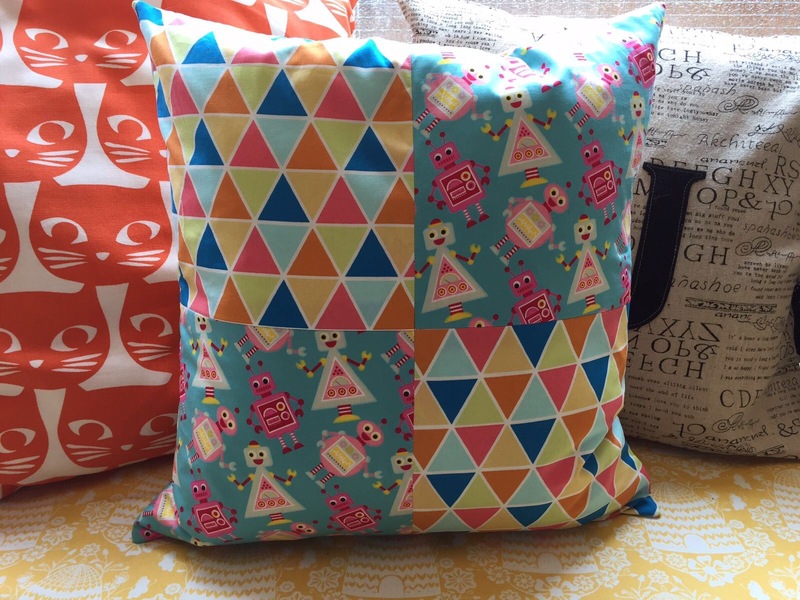 New this term – Wednesday morning Cushion Course has now evolved into a regular stitch club that is perfect for those looking for more techniques and skills whilst working on project along the way. This will continue from last term and we move towards making a Bodice; suitable for those with confident sewing skills and looking for something a little more challenging. A perfect class for beginners who have ideally attended our Sewing Machine Drivers Licence or the Absolute Beginners Course or have recently sewn. This next steps class introduces some new techniques and builds your confidence without taking too many steps forward and causing confusion! Make a gorgeous simple skirt that you WILL want to wear this Summer. We hope to run this Thursday morning and another on Thursday evenings.